Quarterly Study Booklets for Classes or Individual Study: available by the single booklet or by the year subscription (four booklets sent automatically every three months. You may Order online here with secure credit card payment, Call in an order, to Fax or Mail with payment. 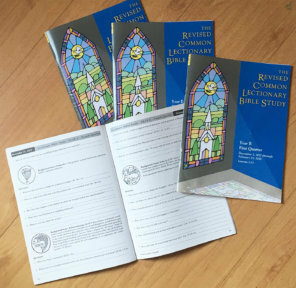 Arrangements for a printable PDF version of the RCLBS can be made by contacting our office. Orders are confirmed by e-mail. Fax or Mail In an Order: Send in an order with a payment by mail. Download a printable Order Form here. 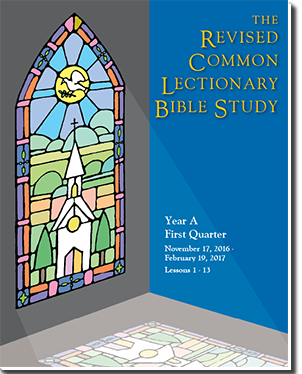 Bible studies are produced and shipped three-four weeks before the date the quarter commences.